Here at Rivervale we have a deep lying connection to both Mazda and Mercedes Benz, having previously been a main dealer representative for both manufacturing brands. Although we now operate solely as Rivervale - the ‘ANY Make, ANY Model, One Stop Shop for all Vehicle Needs’ - we also still provide independent specialist services for Mazda and Mercedes Benz owners. This means we can offer full manufacturer services on all Mazda and Mercedes Benz vehicles, carried out by brand specialist master trained technicians using all the latest official diagnostic equipment (MDS and Xentry STAR) and genuine replacement parts, without affecting your manufacturer warranties. 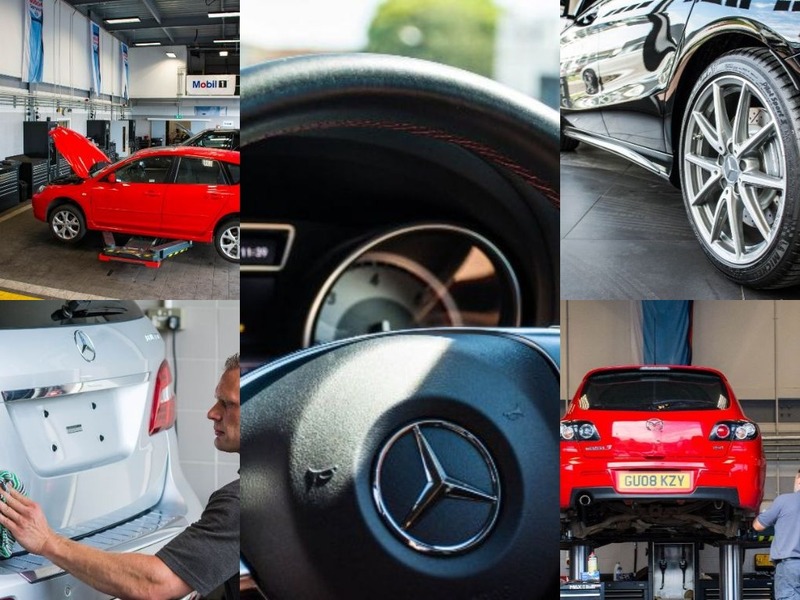 All specialist service work carried out at Rivervale is uploaded to your official Mercedes Benz (DSB) or Mazda (DSR) digital service book or record. Best of all….we are guaranteed to be 20% cheaper than your main dealer service pricing. Contact us today to enquire about booking your vehicle in for an independent specialist service.